Let’s bark about it! Friday, August 26 is National Dog Day! At the Positively Woof Headquarters, we believe that every day is Dog Day! 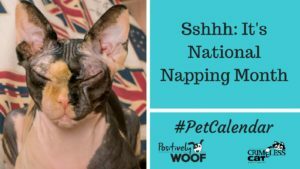 Officially, though, “National Dog Day is celebrated August 26th annually and was founded in 2004 by Pet & Family Lifestyle Expert and Animal Advocate, Colleen Paige. 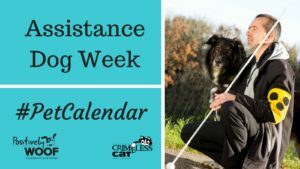 ” Paige also founded National Puppy Day, National Mutt Day and National Cat Day and many more philanthropic days to bring attention to the plight of animals and encourage adoption. 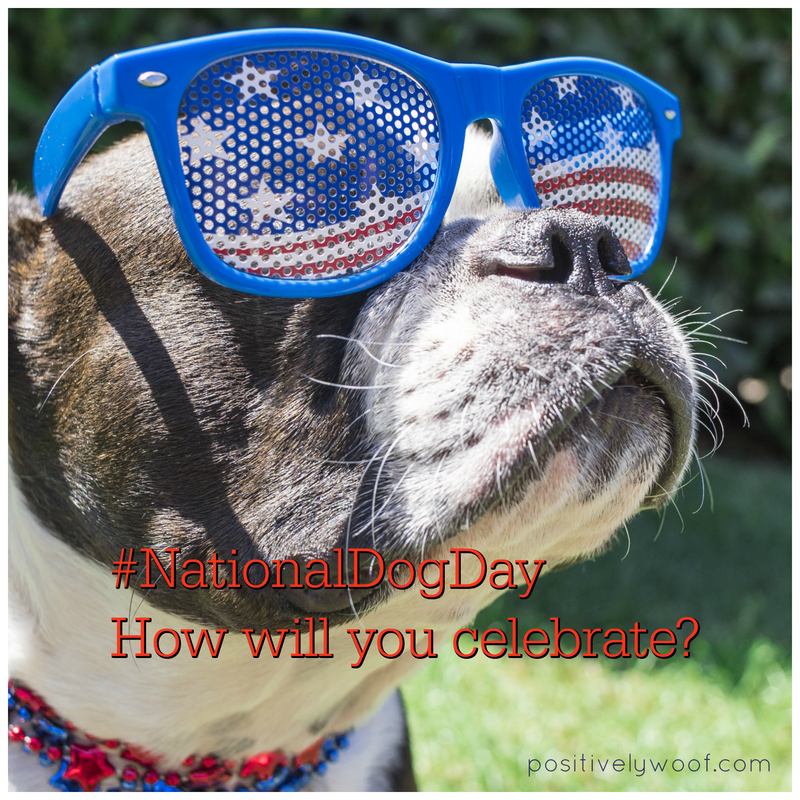 What can you do to celebrate dogs on August 26, National Dog Day? Host a National Dog Day party and invite your dog’s best doggie friends! We’d love to know how you’re going to celebrate the day. 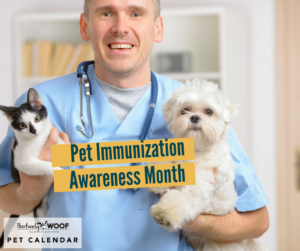 Share it with us on our Positively Woof Facebook page. 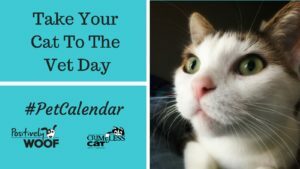 See our annual Pet Calendar here. Dog Rescue Stories: Meet Mickey and Fluffy – the Senior Duo!